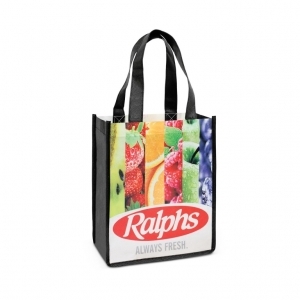 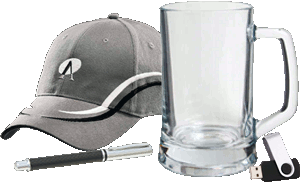 Small tote bag with a large gusset which is manufactured from 80gsm PET. 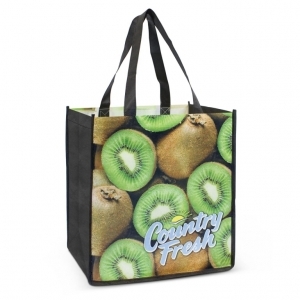 Large tote bag with a gusset which is manufactured from 80gsm PET. 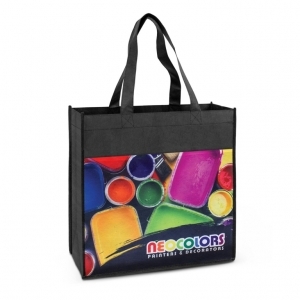 Tote bag with a large gusset which is manufactured from 80gsm PET.